Forms large heads of fragrant ruby-red flowers, strong stems with excellent branching, naturally dwarf and mildew resistant. 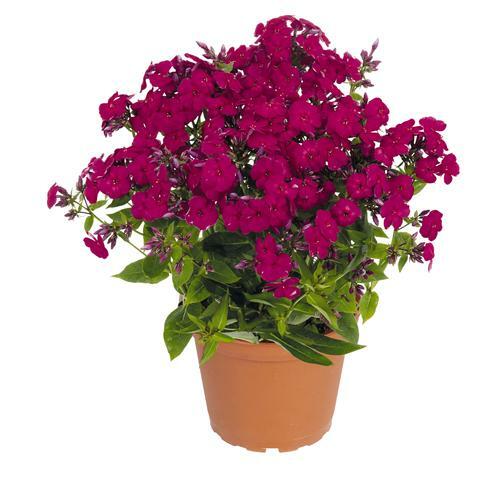 These dwarf phlox are very compact yet still produce large colorful flower heads just like the taller cultivars. Plants bloom earlier than the taller types and ofter rebloom if deadheaded. Most exhibit some mildew resistance.